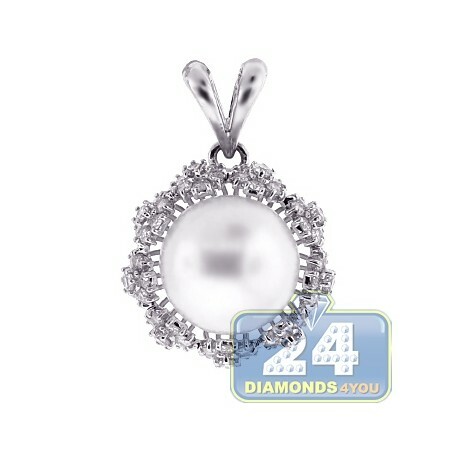 Shimmer like a star wearing our pearl drop pendant! 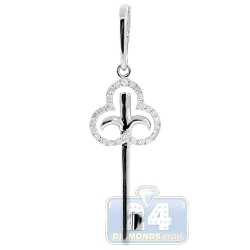 Ably handcrafted in luxurious 18k white gold, it has high-polished rhodium-covered finish. 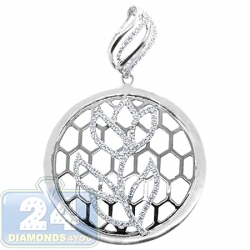 The flower pendant is encrusted with 1.15 carat of icy white round brilliant-cut genuine diamonds (SI1-SI2 clarity, G-H color). 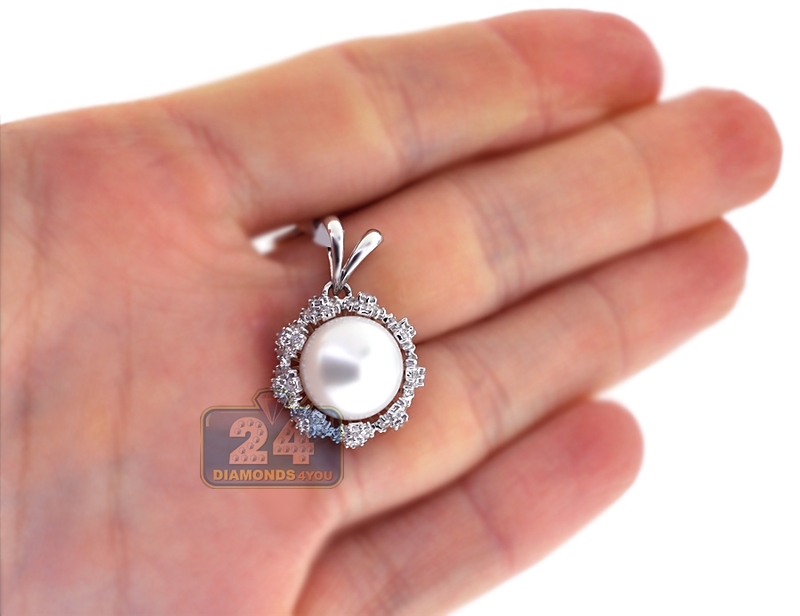 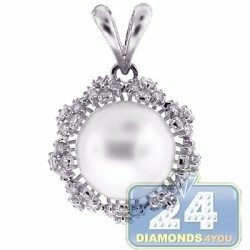 The piece is also amazed with natural pearl of 12 mm. 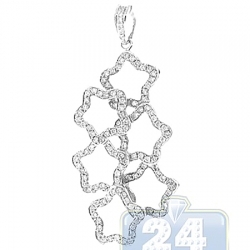 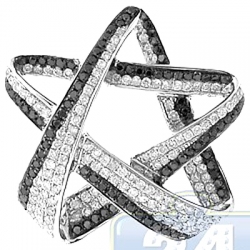 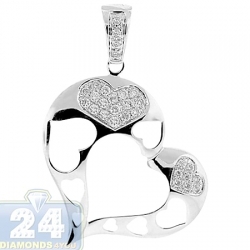 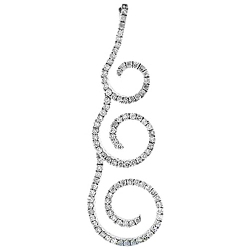 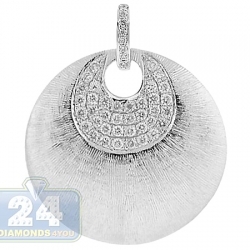 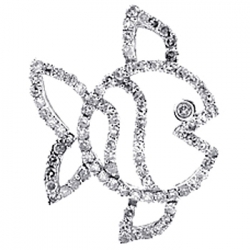 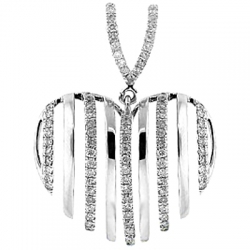 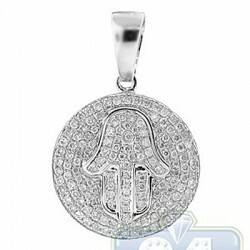 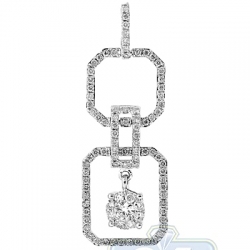 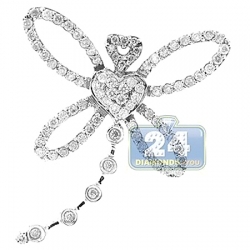 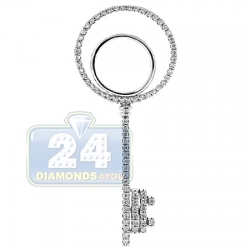 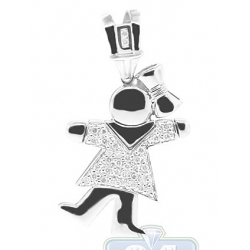 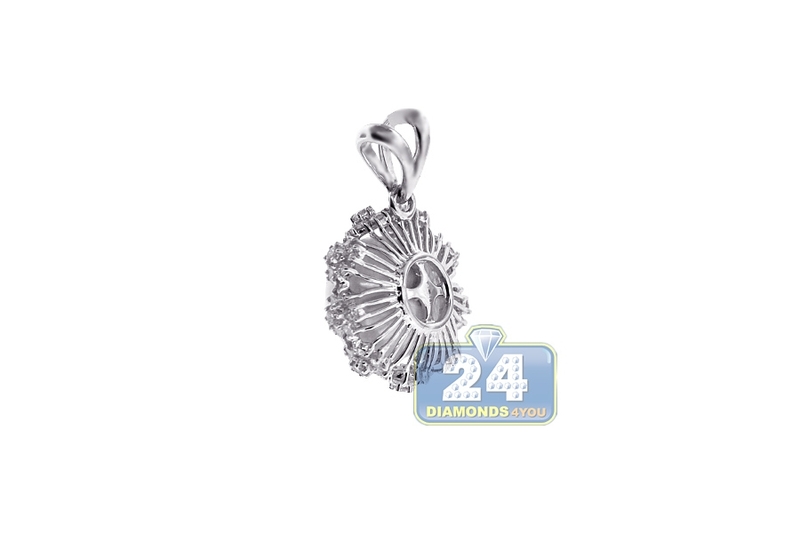 Our women's diamond pendant has total height of 27 mm and width of 18 mm. 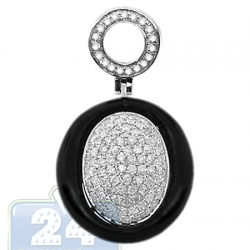 This magnificent gemstone pendant is ready for your next red-carpet event!